This is surely, a sad day in the University of Lagos, as we’ve just confirmed the news that an electric pole cable wire fell on a female student while she was walking on the road. The student’s name is Oluchi Anekwe, and she’s a student of the University of Lagos, who was electrocuted in front of Sodeinde hall in the Unilag Campus yesterday, which was the 8th of September. 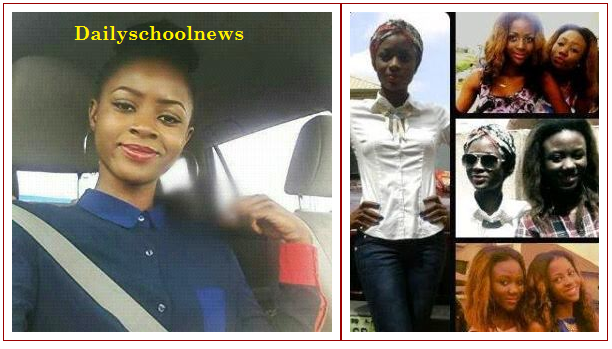 Oluchi Anekwe was a first class 300 level student, who was studying Accounting before this sad incident. According to reports from Eyewitnesses, who disclosed that Oluchi was walking on the road when the high tension cable fell and landed directly on her head. When the cable landed on her head, her health situation was not known then, as she was hurriedly rushed to the Lagos State Teaching Hospital LUTH where she was confirmed dead. Which is really sad!